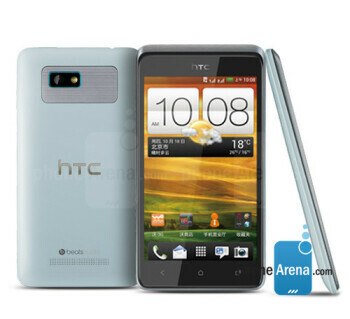 Aperture size: F2.0; Focal length: 28 mm; Sensor size: 1/3.2"
The HTC Desire 400 is a mid-range smartphone with dual-SIM functionality. 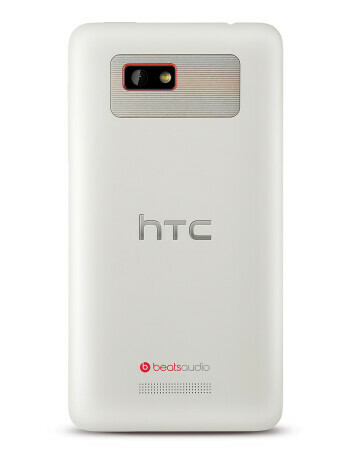 It comes with a 1GHz dual-core Snapdragon processor and a 5MP "Ultrapixel" camera. 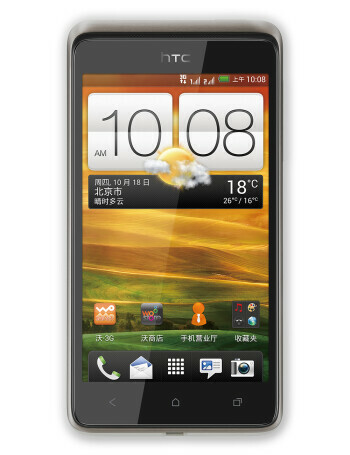 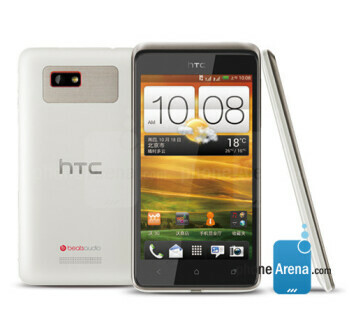 HTC Desire 400 also comes with a 4.3-inch 800x480 pixel display, 1GB of RAM, 4GB of storage expandable via microSD cards, and a 1800mAh battery.